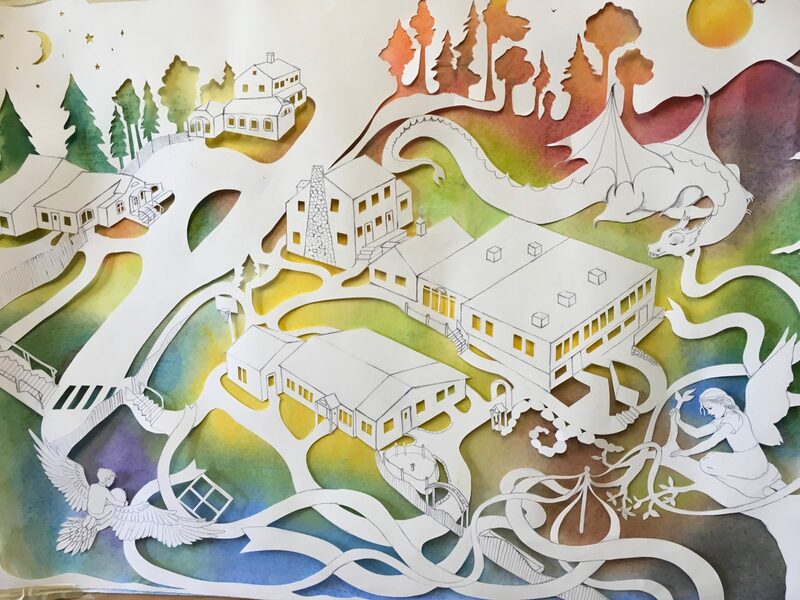 Ms. Remensperger is currently finishing and adding names to this beautiful work of art which will be part of the Live Auction at the Spring Benefit on May 4. Please type your name (or your child's name) as you would like it to appear in the artwork. Does your or your spouse or partner's employer offer a Matching Gift Program? Which option(s) best describe you?